recognize all ideas within a group. At the beginning of this activity we share the story that the students are architects creating a city. By the end, the teacher brings to light that “Building the City” was the task/problem presented to the students. The “building blocks” represented each other’s unique ideas, and the city, is the creative, complex, and unique solution that the students created. Download the printable version of this lesson here. For example, my gymnasium has volleyball court perimeter lines with a center circle. For this activity, For this activity, students were to travel along the perimeter lines and build inside the center circle. Building blocks were organized outside of the perimeter lines. Use the hula hoops to organize and separate the building blocks by color. You have approx. 15 seconds to add a building block to the city when it is your turn. There is No Fixing Anything, if something falls, no problem we will keep building on it or around it. You may not move any building blocks that have been placed there by others. Remember that you can only ADD your building block to the city. Students have free choice to imagine what they would like their block to represent. For example, roads, building, bridges, etc. Once the city has been constructed have the students gather around to examine the outcome. **Just a reminder, it doesn’t matter here if the city looks messy due to fallen structures or if it looks pristine. Did I (the teacher) instruct you how to build you city? Do you think your city looks the same as other classes? Did any structures fall over? If so, were you able to build upon them and create something new? You were all a team of Architects building this city. The city was the task/problem that I gave you. You all came together to find a solution and build the city. Each of you brought your own ideas with you. I want you to look at the city now and instead of seeing building blocks, I want you to see individual ideas. See how they build on one another? See how they come together to form something great? See how some ideas fell down, but see how we needed those ideas to build the city? All ideas are important, whether they work or not, when we listen to all ideas within a group, it helps to form our solutions. 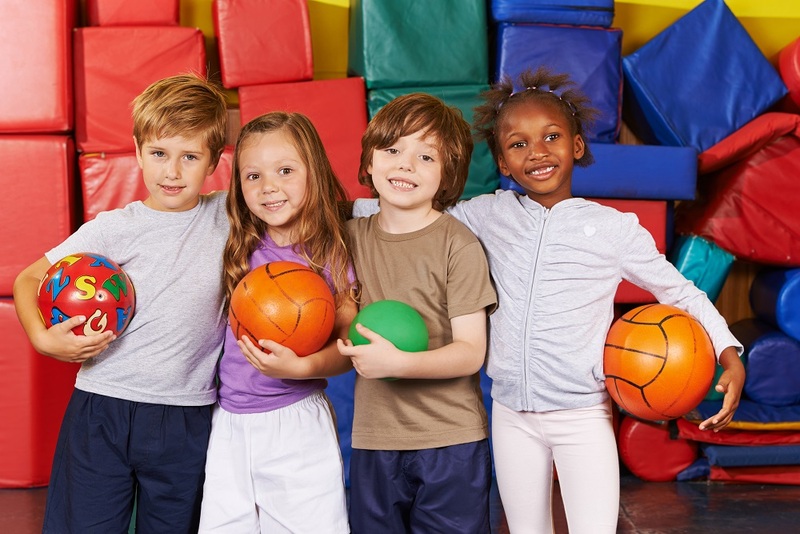 Physical education fosters learning in so many unique ways. 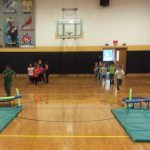 Physical education is where students can create, strategize, solve problems, invent, build and collaborate, all through movement. 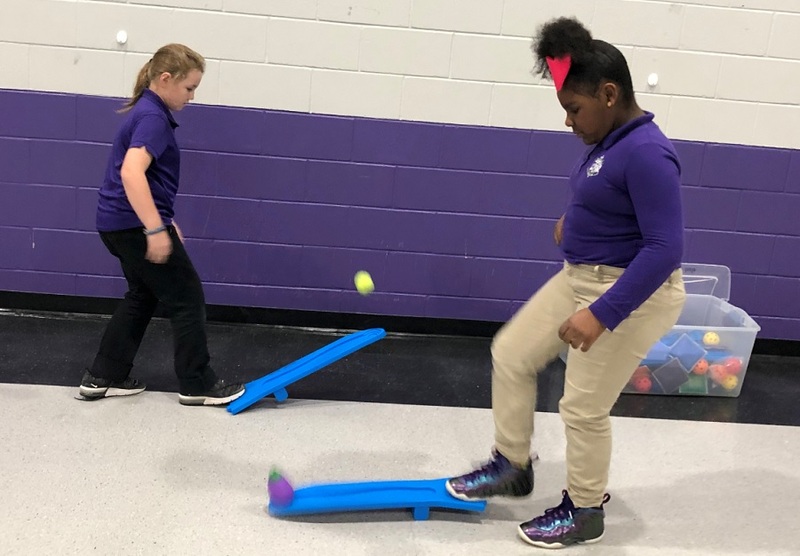 Essentially Physical Education is a Makerspace. STEM/STEAM also share common goals with physical education as we create 21st century problem solvers. 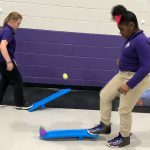 For more STEAM in physed ideas, visit our blog STEM & STEAM Activity Ideas for Physical Education. 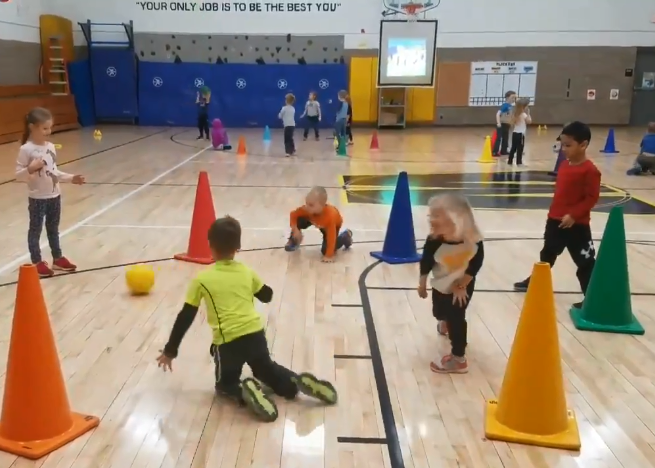 This entry was posted in PE Activities & Games, PE Central, STEM & Makerspace and tagged Makerspace, Makerspace in physed, PE Central, PE lesson, pe teacher, PE warmup, physed, Physical Education, Ryan Lucas, STEAM, STEAM in physed, STEM in physed, warm-up activity by S&S Worldwide. Bookmark the permalink.